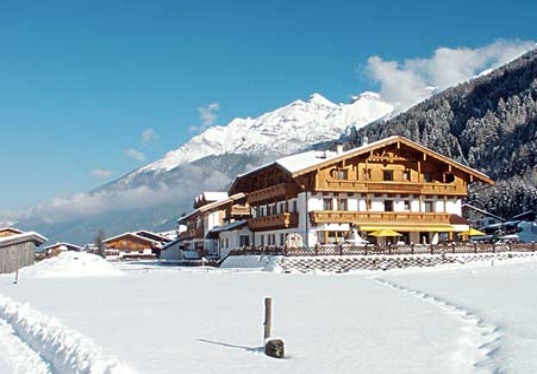 3* Hotels can be in any of the main villages within the Stubai Valley : Fulpmes, Kampl, Neustift, Milders. 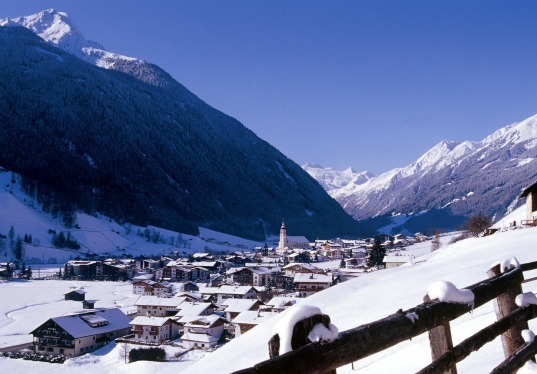 We can request a particular village for you and the accommodation name will be confirmed at the time of booking. 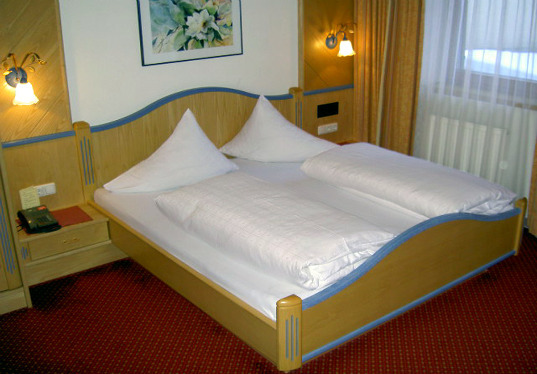 Please note images are for illustrative purposes and are indicative of typical Austrian 3* Hotels in the Stubai valley. 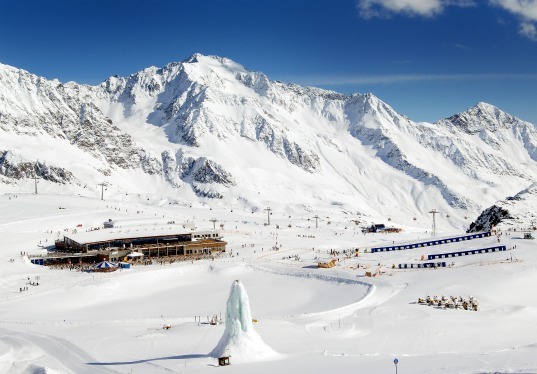 3* Hotels in the Stubai valley offer ensuite accommodation which is of a very good standard and most hotels feature a lobby reception, restaurant, dining room, ski and boot storage room and have their own bar. Accommodation is on a half board basis with a continental buffet breakfast and three course evening meal (choice of main course) included. 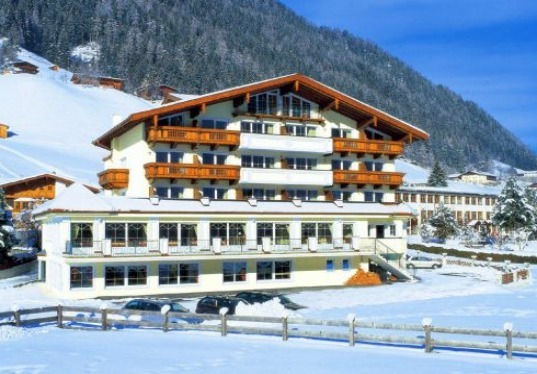 3* Hotels in Austria offer a very good level of comfort and value with breakfast and a three course evening meal included.